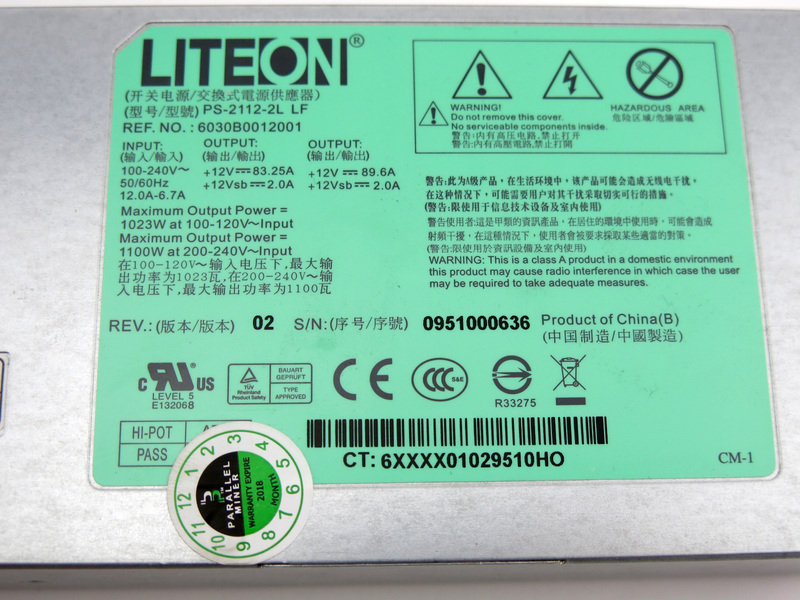 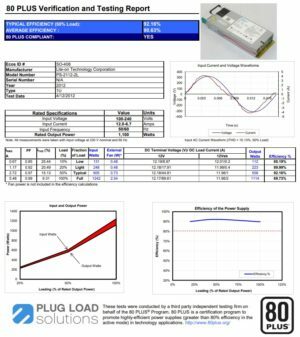 The Lite-On 2200 Watt FusionSilicon X7 Power Supply kit is built using our X-adapter revision X6B and (2) Lite On 1100W PSU. 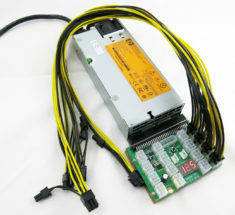 Designed and tested to run in a 24/7/365 mining environment. 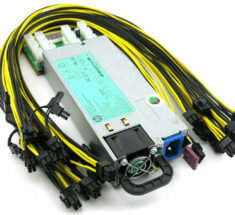 Our Patent Pending Chain Sync Feature through our X6B, X7B, or X11 Breakout boards is done by connecting the interconnect cable from PSU 1 to PSU2 then PSU 2 to PSU 3; feature tested with up to 20 PSUs. 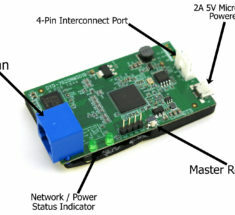 Each hashing board requires 433w of power each. 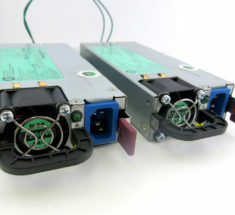 The proper configuration when using two power supplies would be to use the first power supply to power up 2 hashing boards with (6) PCIE cables. 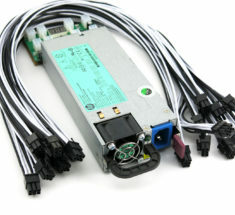 The second power supply will power the remaining hash board and main controller board with (4) PCIE cables. Do not attempt to power a single hashing board with multiple power supplies. 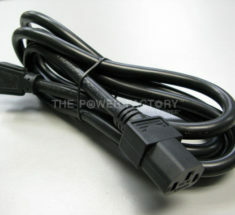 If you have any questions please contact us for support. 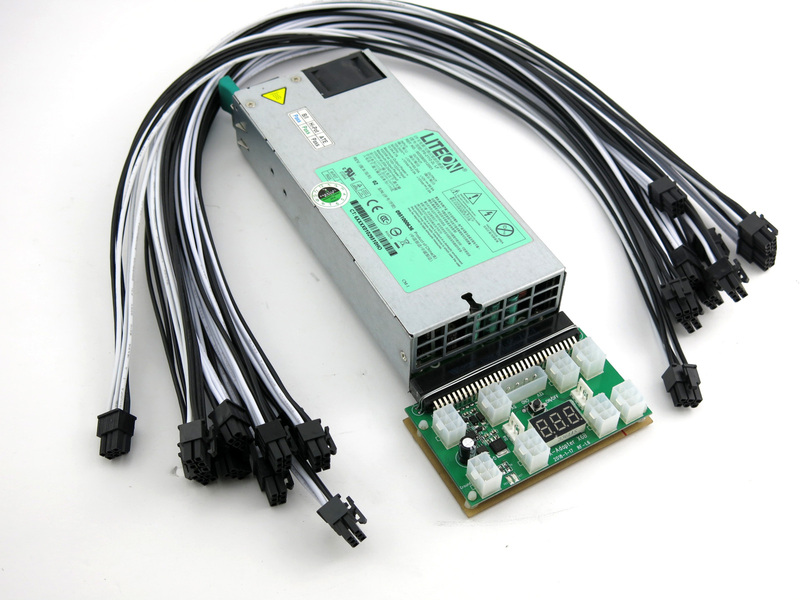 1500W 110-240V Bitmain Antminer A3 Power Supply 110-240V 80+ Platinum 94% Power Supply. 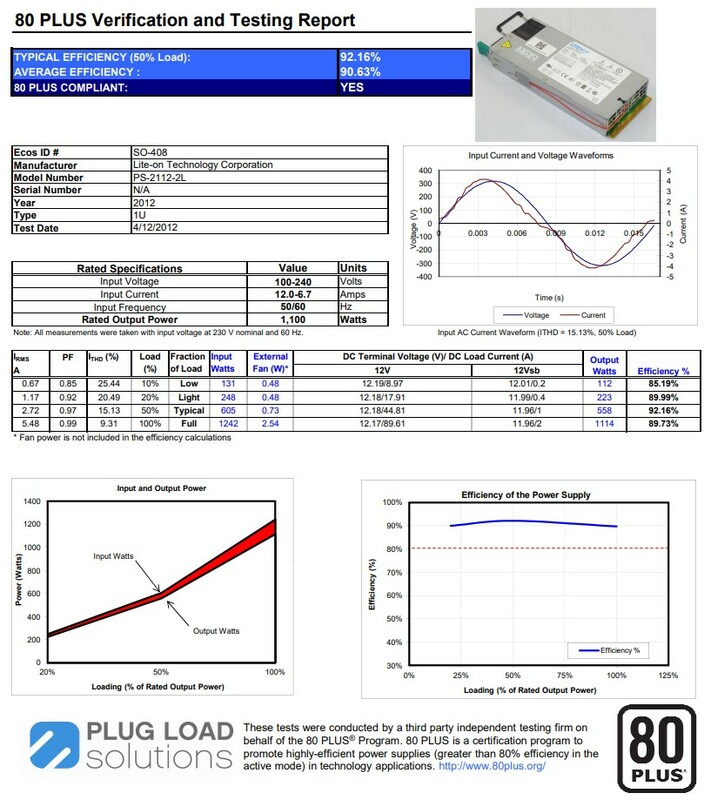 80+ Platinum 94% Efficiency certified. 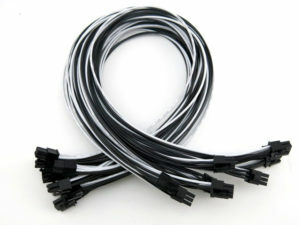 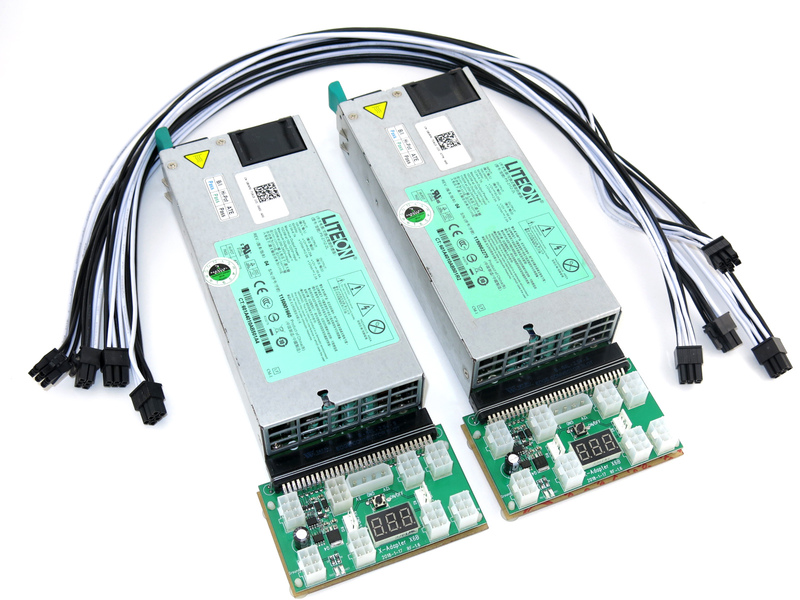 Includes (2) HP 1200W PSU, (2) X6B Breakout Boards, (10) 6pin to 6pin 16AWG PCIE cables. HP 1200 watt server power supply. 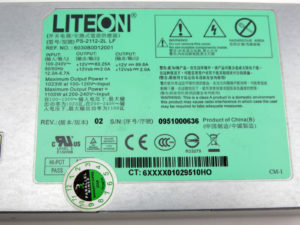 HE ~ Platinum High Efficiency at 94% capable of powering (1) Antminer D3 DASH Miner. 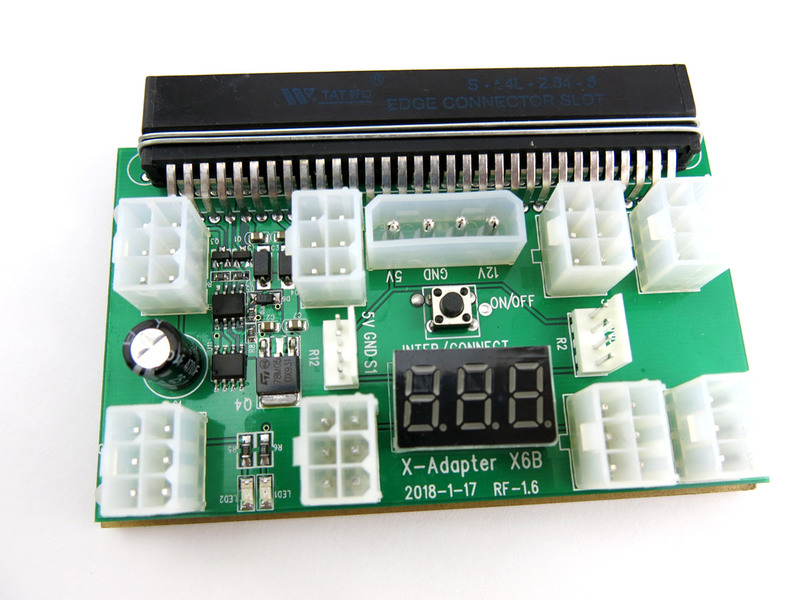 Power supply kit includes proprietary (1) X-Adapter REV:8, set of (10) 26inches PCI-E 16AWG, (4) heat resistant rubber foot pads.